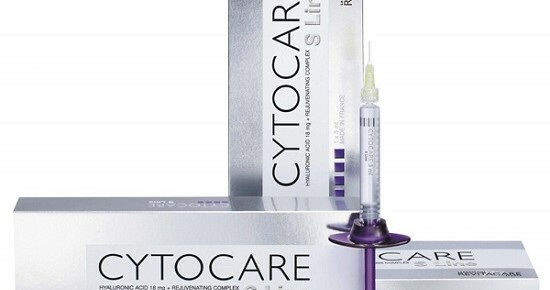 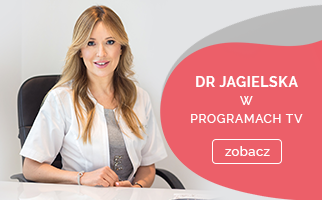 The Sthetic Clinic in Warsaw and its Geneo treatment has been acclaimed by Cosmopolitan. 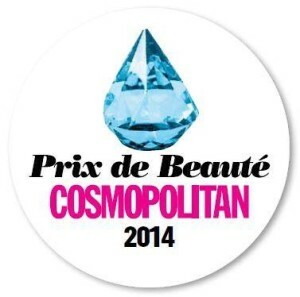 We are happy to inform you that GENEO™ treatment offered by the Sthetic Clinic was awarded Prix de Beauté for the best beauty treatment. 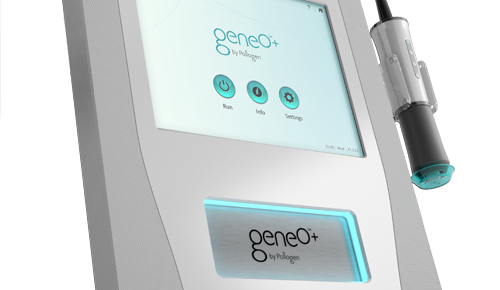 We invite all of you to try this exceptional skin rejuvenation therapy.